Global markets are mixed Friday as Asian indexes focus on data from China while European bourses react to a terrorist attack in France. 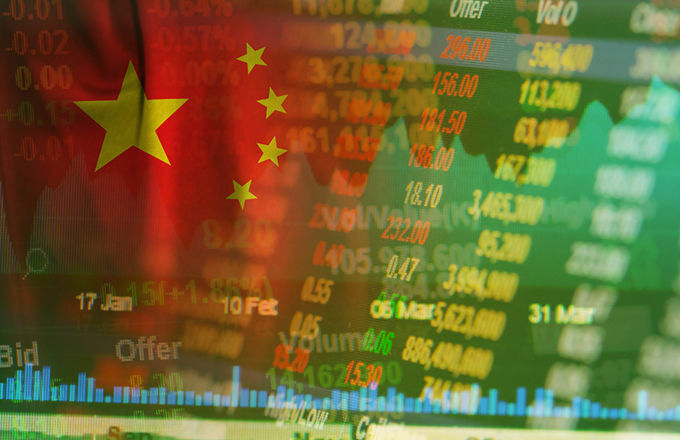 China’s economic data release included GDP figures showing a 6.7 per cent growth for the economy in the second quarter compared to the same period of 2015. It rose 1.8 per cent compared to the first quarter of the year. Retail sales, fixed asset investment and industrial output were all higher. Despite the data, Shanghai closed flat while other regional indexes fared better with Tokyo leading the pack. In Europe, indexes are subdued by news of a terrorist attack in Nice, France. A lorry was driven into crowds celebrating Bastille Day, killing at least 84 people and injuring many more. The major markets are all trending lower. Wall Street and Toronto are expected to open slightly lower with US retail sales and consumer price index data due. Although equities are gaining currently, Japan’s investors are keen to ensure funds have a safe haven too. Gold sales in the country are rising fast with a 25 per cent increase year-to-date according to CNBC. Although prime minister Shinzo Abe’s ruling coalition won control of Japan’s upper house last weekend, there is still political uncertainty and concern that ‘Abenomics’ has failed to produce the desired results.